Welcome to our weekly link party! I'm so glad you're here. This week has FLOWN by! We've experienced some rainy weather, but we're not complaining-- we need the rain in Texas!! My garden is super happy now. Ready to party?! Let's do it! 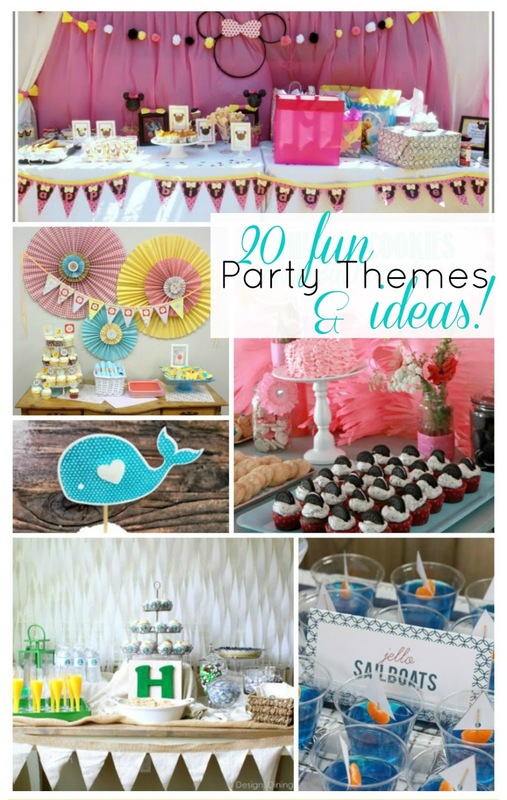 20 Party Themes & Ideas! Wow, its Christmas in July! I was actually the first one here. The link up isn't including the images. Didn't know if that was intended or not. :) Thanks for the party! Oops!! No, I didn't intend that! Thanks so much for letting me know. It's all fixed!! Thanks bunches for hosting this weekly party. Hope you have a great week! So happy to link up again! Thanks! Thanks so much for the party, Emily! Thanks so much for hosting! Hope you are having a wonderful week! Hi Emily! Thank You so much for the awesome party! It is always a pleasure to come to your blog each week and party! I have found some really great ideas! Thanks for hosting again this week! Have a great weekend! great wall arts!! 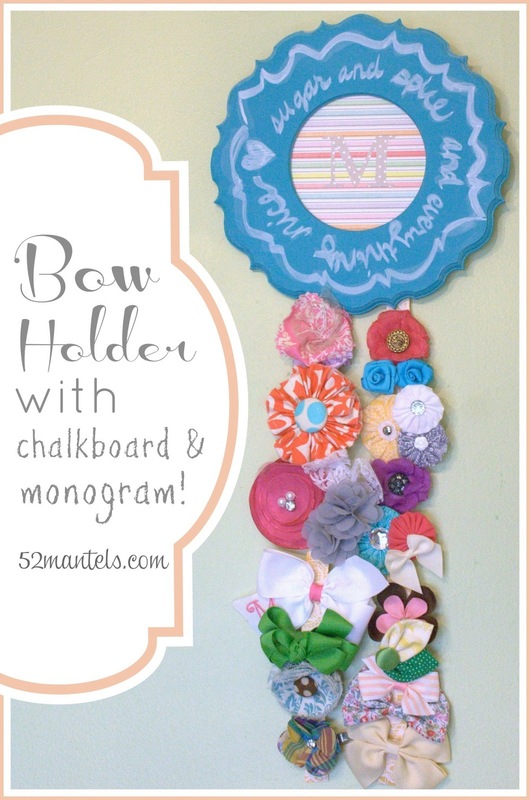 how creative!! The greatest distinction amongst advantages and disadvantages to a third cash utilization is normally controlled by the aggregate cost at last. Borrowers who pay Mastercard adjusts every month are sparing burdens in intrigue. Utilize any kind of outsider cash astutely and dependably have a result design before utilizing it. Office Supplies : Free Shipping on orders over $45 at Overstock.com - Your Online Office Supplies Store! Get 5% in rewards with Club O!